If this is true LDS doctrine, what assurance — what hope — does a Mormon have right now that his or her family will be forever? None whatsoever. Apparently temple covenants and temple sealings are not eternally binding. A Mormon can make promises today, and change his or her mind in eternity if something better comes along. If in the after-life a Mormon can choose a different spouse, this would dissolve one “forever family” and create a new one. But where do the kids go? 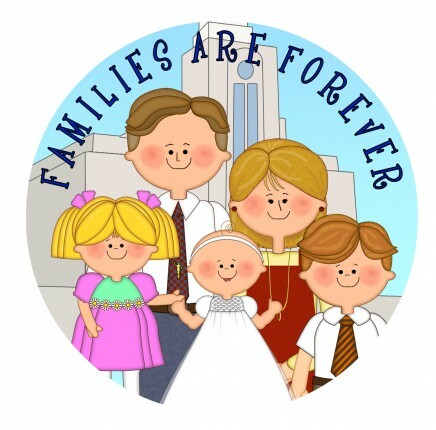 Which forever family do they belong to? Is the Mormon heaven made up of blended families? Do the parents battle over custody and visitation rights? Dr. Harrison says Mormons don’t worry about these things, assuming that God will work it all out. But Mormons ought to worry about them. A Mormon’s eternal hope is built on the promise and goal of “forever families” – it is the “heart and soul of the [LDS] gospel.” But if it’s not true, if it’s unattainable, then what? While Bible-believing Christians look forward to spending eternity in the company of our loved-ones, the focus isn’t on our earthly families, but on God. He is our peace, He is our hope, He is our great reward. “He will wipe away every tear from their eyes, and death shall be no more, neither shall there be mourning, nor crying, nor pain anymore, for the former things have passed away” (Revelation 21:4). 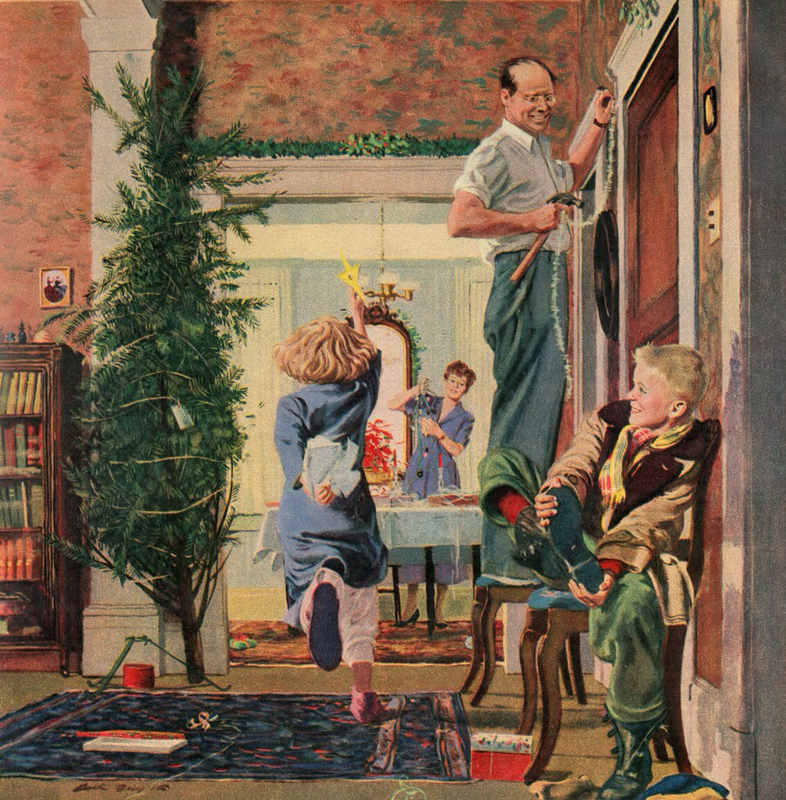 When the teachings of LDS leaders are pondered and followed to their logical conclusions, it’s discovered that Mormonism’s celestial kingdom will not be like a Norman Rockwell painting, but will instead be characterized by men and women swapping celestial spouses, by divorce, and by broken homes and families. Mormons, think about these things. Worry about them. And consider trusting Jesus instead of breakable, impossible, and ineffectual temple covenants. Trust Jesus, because His promises are sure.